I spotted this Performa 6200CD while thrifting. 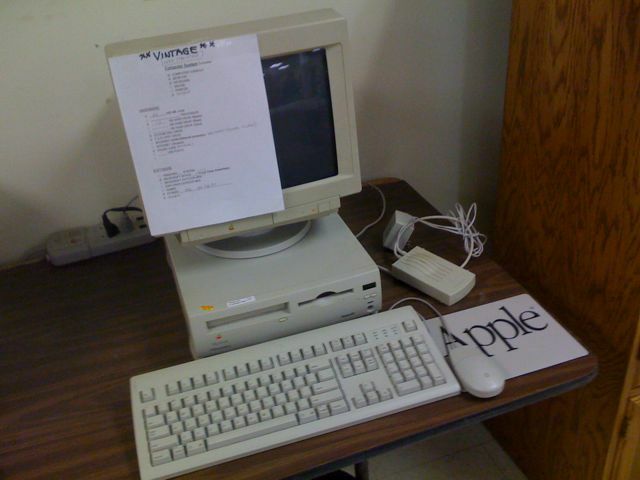 It even has the Apple branded monitor. Unfortunately it is $60. Sigh… I hate it when thrift stores over price certain commodities. I’ll have to wait for a sale.